Grab your family and friends and jump on board a mid-range Vantage Series boat. Spend great days on the water and enjoy the good things in life! 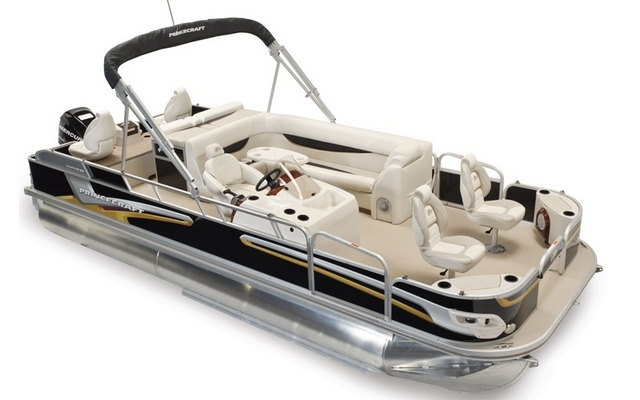 Boat Tests: 2012 Princecraft SVX 27: Who Said Pontoons Can’t Be Luxurious? News: Princecraft, always in Vogue!